Microsoft and Psyonix today announced that Xbox One cross-network play is a thing, it’s happening, it’s on its way. 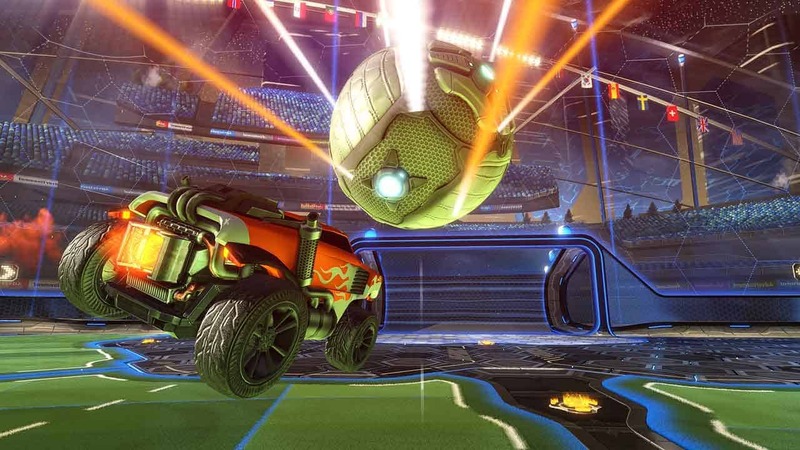 Officially confirmed via a Microsoft announcement Psyonix followed up confirming that Rocket League will be among the first games to support this new tech with cross-platform play between Xbox One and PC players. To say that the team here at Psyonix is both honored and excited to have Rocket League as the first cross-network game is a massive understatement. Cross-network play has been the number-one most requested feature our community has asked for since Rocket League was first announced on Xbox One, and now that we are able to pursue complete online unity on all platforms, today’s announcement is a dream come true. Rocket League continues to go from strength to strength with huge communities on PC, PlayStation 4 and Xbox One. With the recent deal between Psyonix and Twitch confirming a massive Championship event, and now the revealing of cross-platform play, there’s no telling the heights Rocket League could reach.